Just a few days are left until the start of a new season and the Colorado Avalanche are facing a familiar problem. They have been unable to score a goal in any of their last four contests. Luckily those contests were all during the preseason and don’t count in the standings, but they do matter. 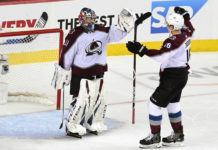 A lack of chances and scoring production is still worrisome for Avalanche supporters considering the Avs had similar struggles last year, one in which they finished 22nd in the NHL in goals per game. The Colorado players and coaching staff know what needs to change, understand the urgency and are working to ensure a better start to the season. 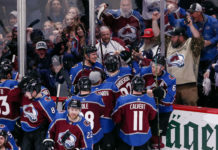 Head coach Patrick Roy has addressed this issue and identified a few things that have been important for the team in its preparation for game one against Minnesota. They have been working on a lot of three on twos, which should help generate scoring chances on the rush. The Avalanche have struggled in this facet, but with their speed and skill it should be an area where they excel. 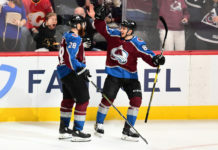 Another struggle the Avalanche have faced in their offensive production has been the ability to win the rough, gritty battles for position. These battles are won and lost in the corners and around the goal, meant to create traffic on the initial shot and to put away rebounds. With the combination of highly skilled goaltending and complex defensive systems, it is increasingly harder to score off of the first shot. Deflections and rebound goals are an important part of any high-scoring offense. 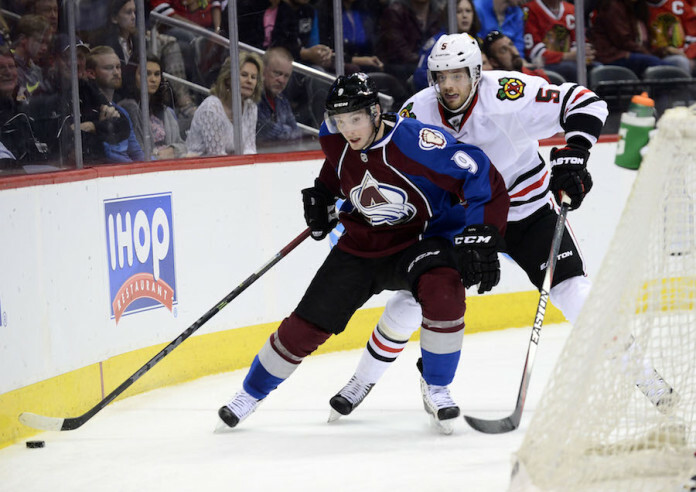 Duchene and the Avalanche understand that there is pressure facing them to produce goals. There are many people that doubt their offensive efficiency based on both last season’s numbers and what has been seen so far in the preseason. However, the Avs understand the issues at hand and have been working to fix them. It is now important that they take advantage of a new beginning and rely on their skill and preparation to help them achieve the much desired strong start.